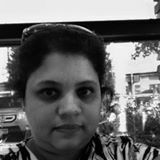 Dear Friends and Aspiring Writers,My journey as a writer started after I joined Wrimo India. 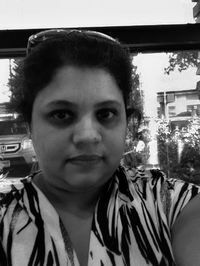 It’s a group of aspiring authors where all members are challenged to write, by the NaNoWriMo ML for India region and the Founder/Admin of Wrimo India, Sonia Rao. Along with the other admins, Neel Ina and Dola Basu Singh, she made our lives pretty tough if we did not submit on time. Then, one fine day I found that I had gathered around 17 stories and forgotten all about them. As I dusted away the layers of neglect, I fell in love with my own stories. I am a narcissist. 🙂 But then, all writers are, aren’t they? I do hope what I have written from my heart, touches you. Here are the stories of a writer who aspires to always write from her heart. With NaNoWriMo just around the corner, here’s raising a toast to inspiration! 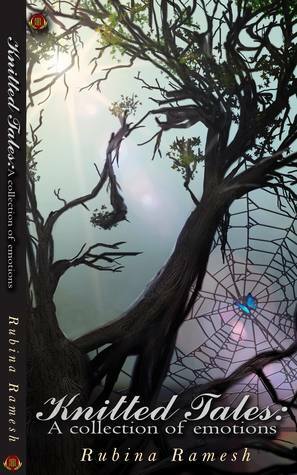 ‘Wake Me Up’ as a part of the anthology ‘Marijuana Diaries’ by Fablery Publishers.